BAGUIO CITY – Mayor Mauricio G. Domogan issued Administrative Order No. 22, series of 2019 that created the Technical Working Group (TWG) to prepare the city’s Eco Green master plan as a requisite to the declaration of Baguio City as an Eco Green City. The local chief executive underscored one of the major thrusts of the local government is the implementation of short-, medium-, and long-term green programs to help in achieving the identity of Baguio City as an Eco Green City in the global village. He claimed several multinational companies involved in the development of green energy projects want to extend technical financial assistance to interested local governments willing to be declared as an Eco Green local government. 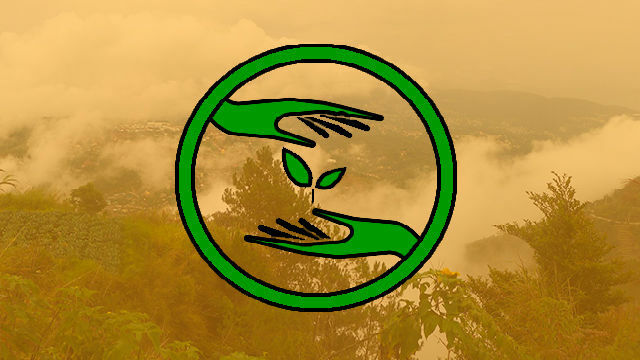 Domogan pointed out that part of the local government’s strategy to entice potential investors to consider Baguio City as one of their possible expansion areas for their successful green energy projects is the declaration of the city as an Eco Green City and this can open opportunities for the entry of suitable green energy projects suitable in the city. He underscored the local government needs to create the TWG to prepare the necessary green energy master plan and assess and evaluate green energy proposals to be submitted to the city and to recommend the most feasible green energy project for implementation by the concerned government agencies and the local government after appropriate consultations with the stakeholders. The TWG will be chaired by City Engineer Edgar Victorio Olpindo with City Planning and Development Officer Engr. Evelyn G. Cayat, City Building Official Engr. Nazita F. Bañez, City Environment and Parks Management Officer Ruben Cervantes, City Budget Officer Atty. Leticia Clemente, the Regional Director of the Cordillera Office of the Environmental Management Bureau (EMB-CAR) or his or her duly authorized representative, Glad to be Green President and Chief Executive Officer Gladys Vergara-de Vera or her duly authorized representative from the Board of Directors, Glad to be Green Technical consultant Evangeline Ariaga and other members that could be included upon the approval of the City Mayor as members. The TWG will be primarily tasked to prepare the appropriate comprehensive green energy master plan of the city to serve as a blueprint for the achievement of its desired Eco Green status; to assess all proposals related to the implementation of the local government’s green programs; to shortlist the submitted project proposals for the realization of the city’s green programs; to evaluate the feasibility of shortlisted green project proposals for possible consideration by the local government; to recommend to the City Mayor and the local legislative body appropriate green project proposals that could help in achieving the city’s Eco Green status and to perform other duties and responsibilities that will be ordered by the City Mayor.